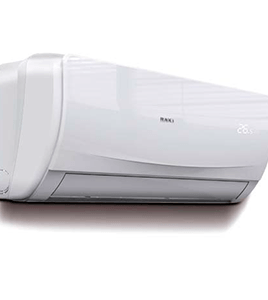 Pakistan Refrigeration is the authorized dealer of Kenwood in Pakistan. 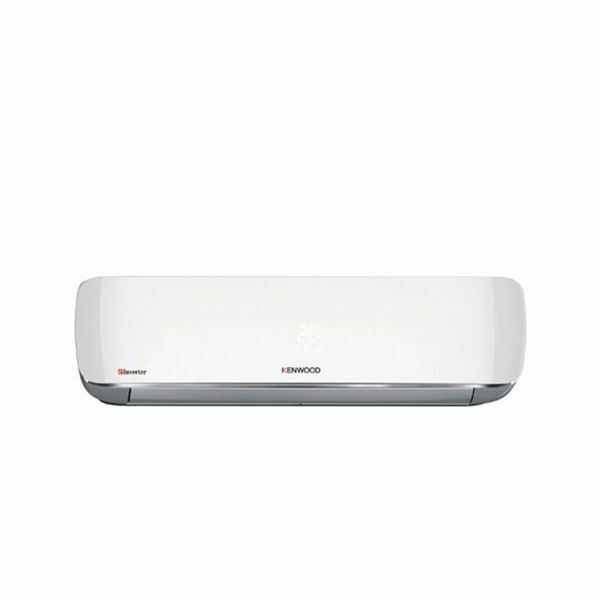 Get Kenwood 2424 2 Ton Inverter AC with the best prices in Pakistan. 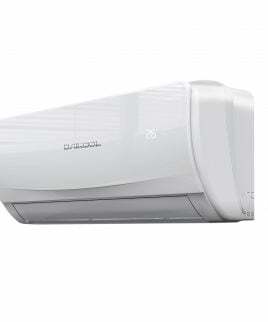 Shop online at Pakref.com or visit our display store in Karachi to avail exclusive discounts on Kenwood 2424 75% Inverter Split Air Conditioner. 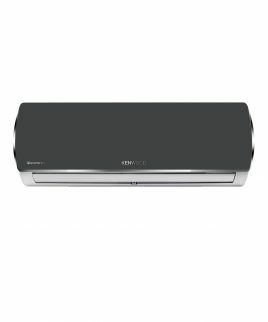 Kenwood 75% models ensures up to 75% energy efficiency earning itself a 5 star rating. 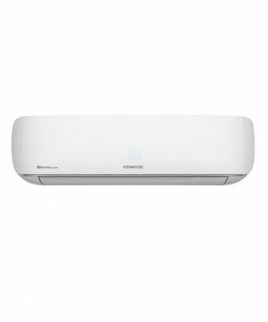 With high ambient cooling and heating function, this model is the perfect choice for both summers and winters while not compromising on energy savings.